Strawberry Jam is: Keigo Yamamoto on trumpet, Benyamin Forman Schwartz (Yami) on guitar and Sophia Stroud on vocals and drums. All are sophomores in high school and live on the Peninsula. 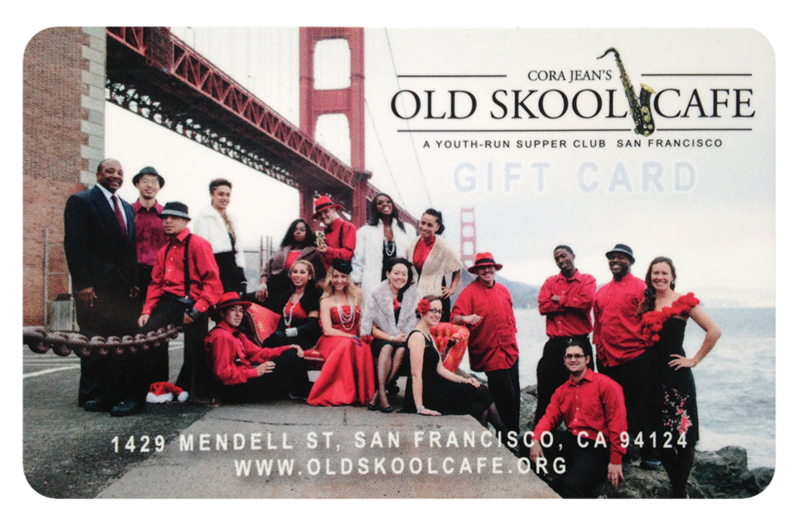 Keigo and Yami also play for the Stanford Jazz High School Big Band and Sophia is the drummer for Stanford Jazz High School Combo. The three musicians were initially put together by SFJazz to play for an Old Skool Cafe performance and loved it so much that they accepted a spot as regulars. Keigo, Yami and Sophia have been jamming for 7+ years individually and are excited to share their unique groove with you!